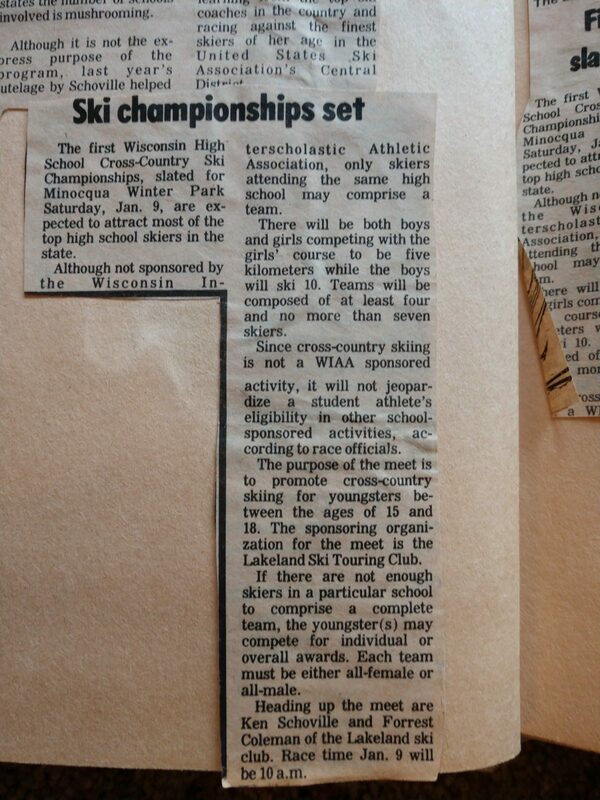 Wonder what the first State Meet looked like? 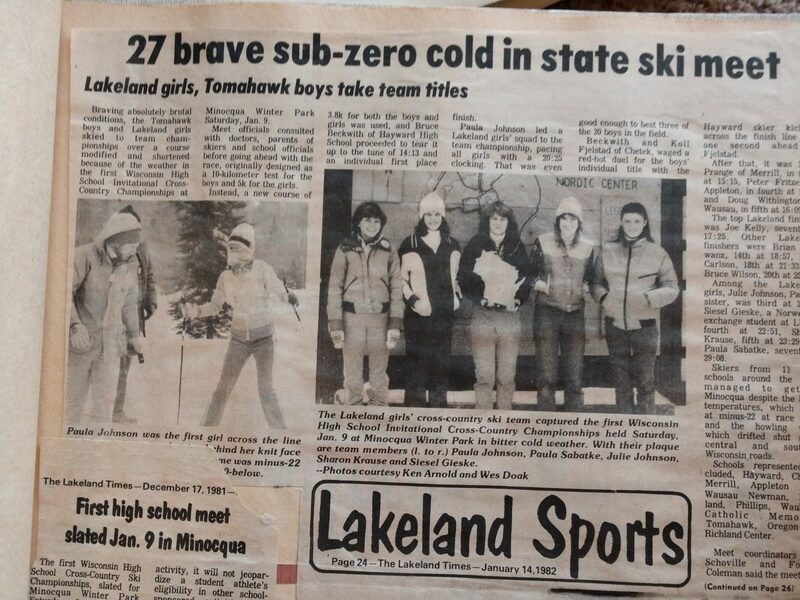 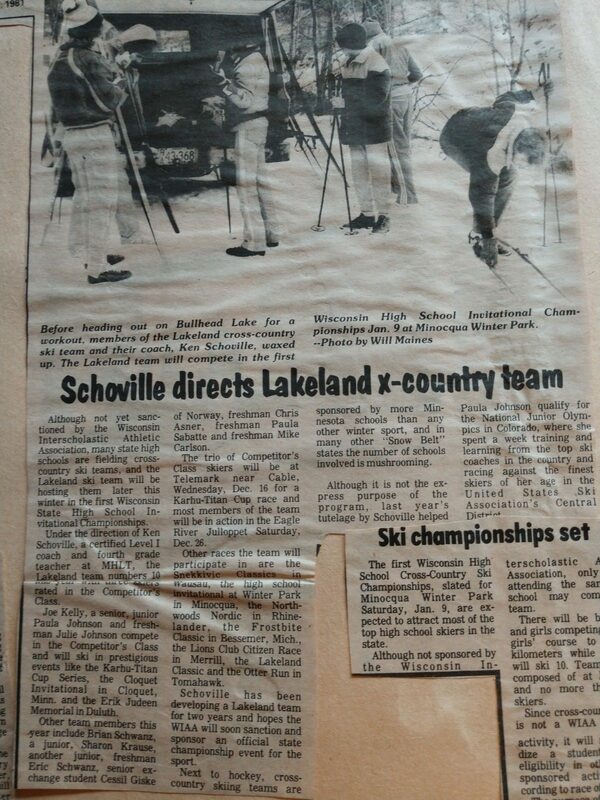 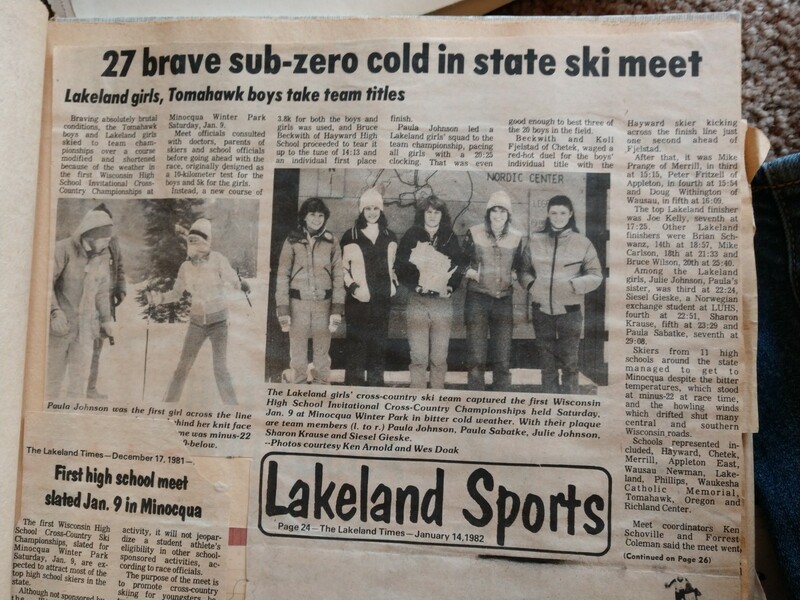 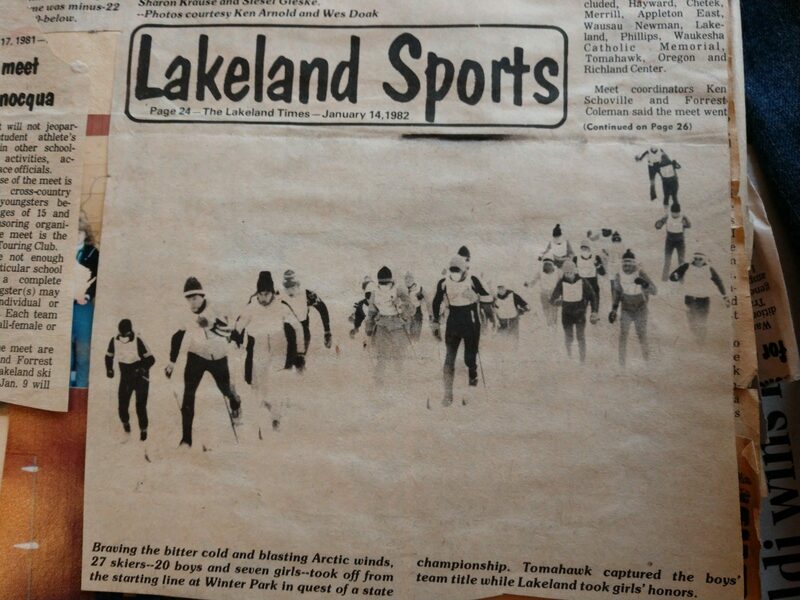 Thanks to Ken and Pam Schoville, we have some idea with the newspaper clippings from the Lakeland Times with coverage of the first meet held at Winter Park. 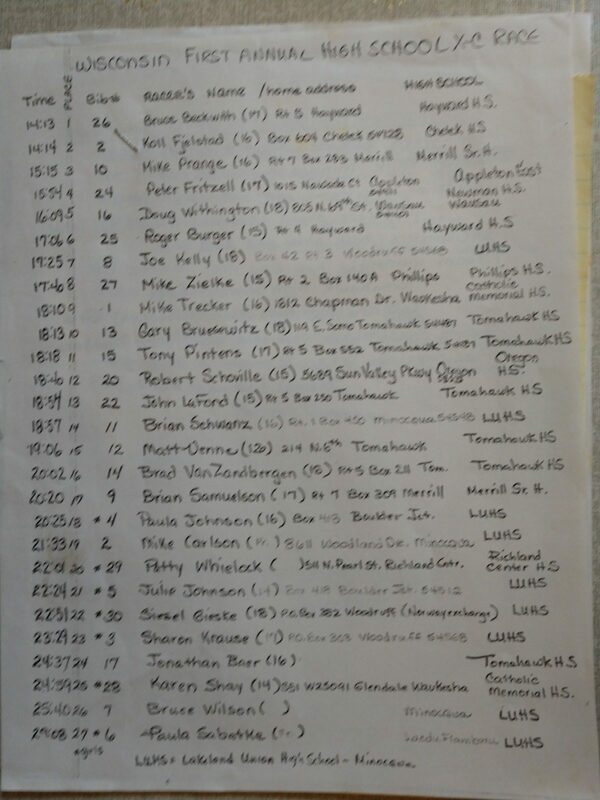 Take a look and see if you recognize any names in the list of competitors in the hand-written final results. 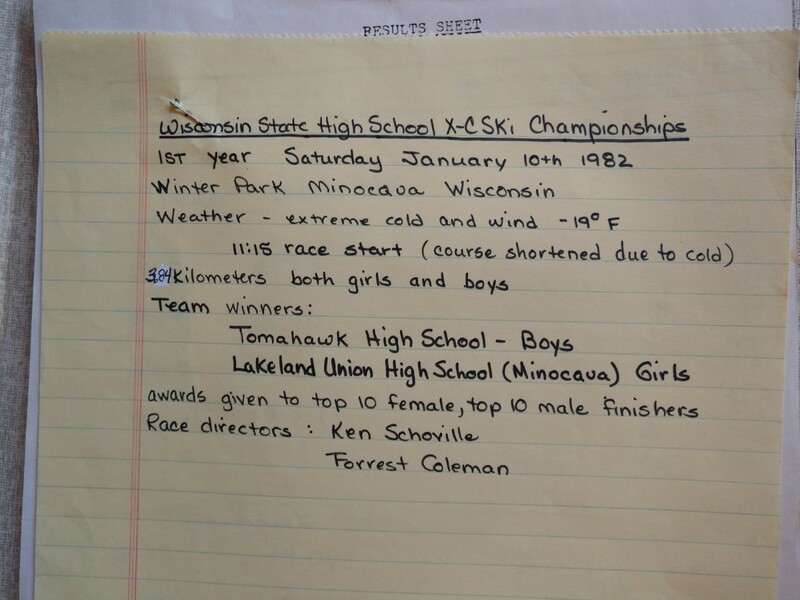 This entry was posted in News on December 2, 2018 by John Burke.